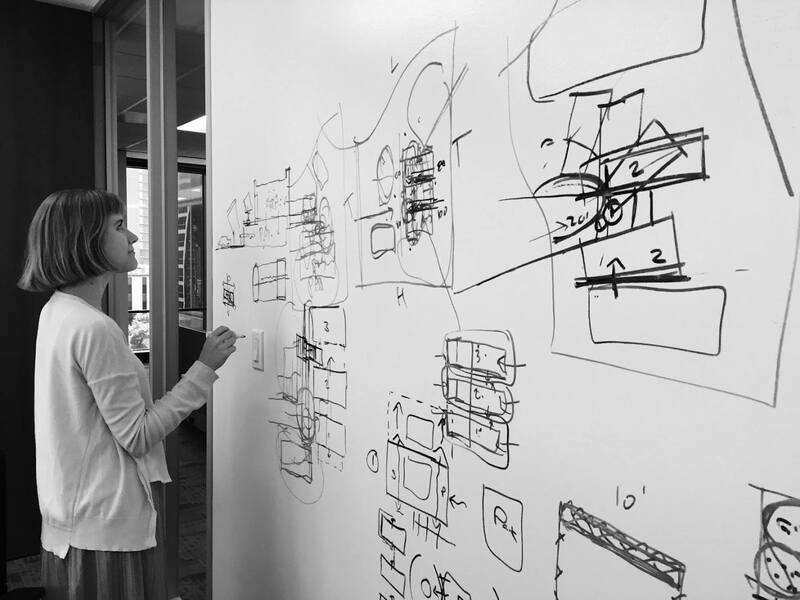 Founded in 1996, Hoefer Wysocki is an interdisciplinary architecture, planning, and interior design firm known for collaborating with clients to create performance-driven solutions. From offices in Kansas City and Dallas, the firm’s design studios work with clients in healthcare, higher education, government and commercial sectors on projects across the U.S.
Our award-winning designs are a testament to our passion for partnership with our clients and the relentless pursuit of their business objectives. We do what we say we’ll do. We own our ideas, our work and our actions. We will work with clients, colleagues and our communities in a spirit of togetherness to identify and implement solutions that have a positive impact. Our genuine care and understanding call us to take action on behalf of one another, our clients and our communities. We will vigorously pursue knowledge and understanding of our world, its people and opportunities. We will seize opportunities to inspire and empower others’ ideas and actions. We will respect and responsibly use our collective resources including time, money and nature.